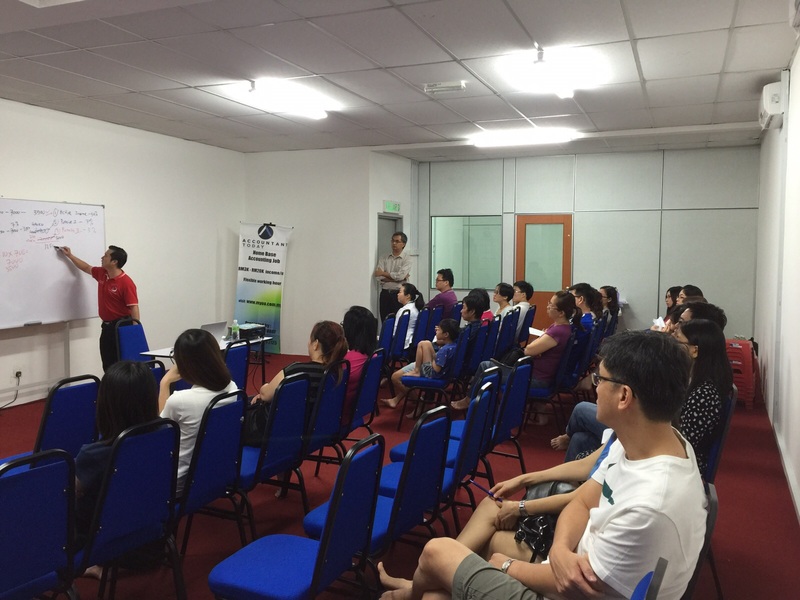 Accountant Today’s founder – Mr Arric met up with all the license partners in Malacca. Such a good catch up with them as we do sharing and caring with each other. They shared about their working life and incomes have been improved after join this big family! Thanks for everyone attending this gathering! You guys are awesome and did a good job!! Appreciate for supporting Accountant Today. Be with us, Be an Accountant Today! Aza Aza Fighting!!!!! She is one of the License Partner based at Klang area. She received her 1st payment and did a interview session with us. See how happy is she! 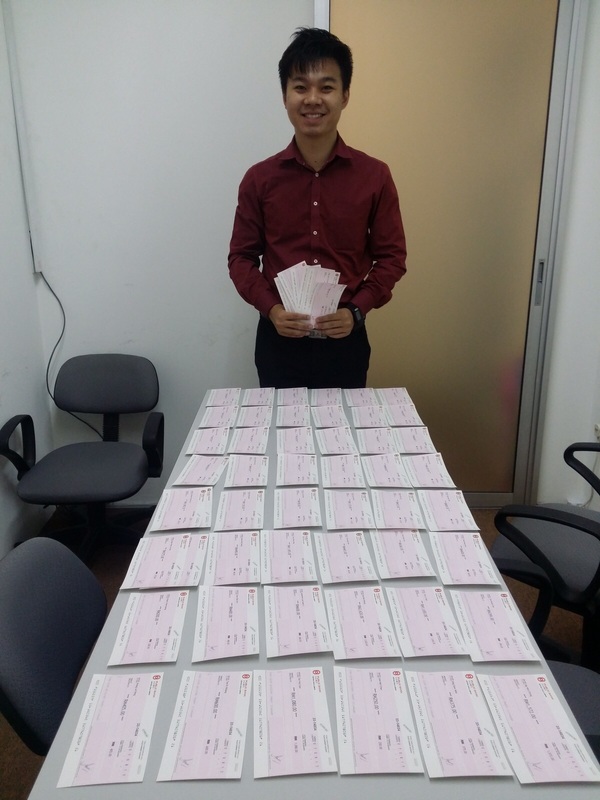 Mr Damian received RM3,675 from Accountant Today after he completed 2 cases! 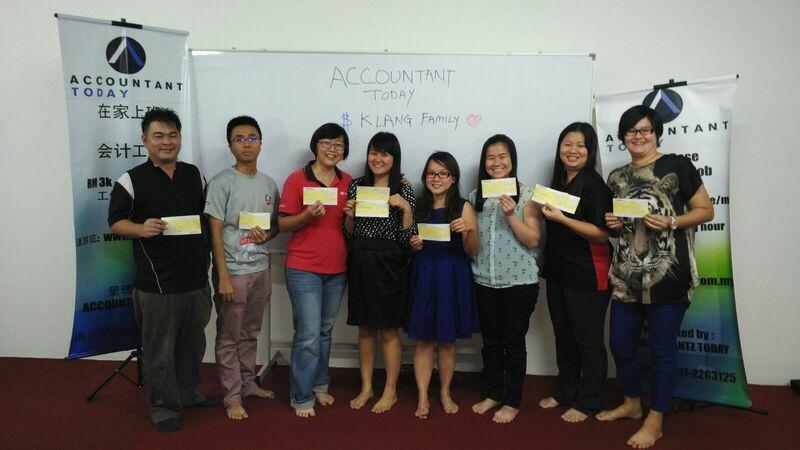 This lady received RM5,730 from Accountant Today after completed 4 cases! She received cases based on her aggressiveness and commitment. Truly appreciate for your effort and congrates for your great income this month! Check out our interview session with License Partner. 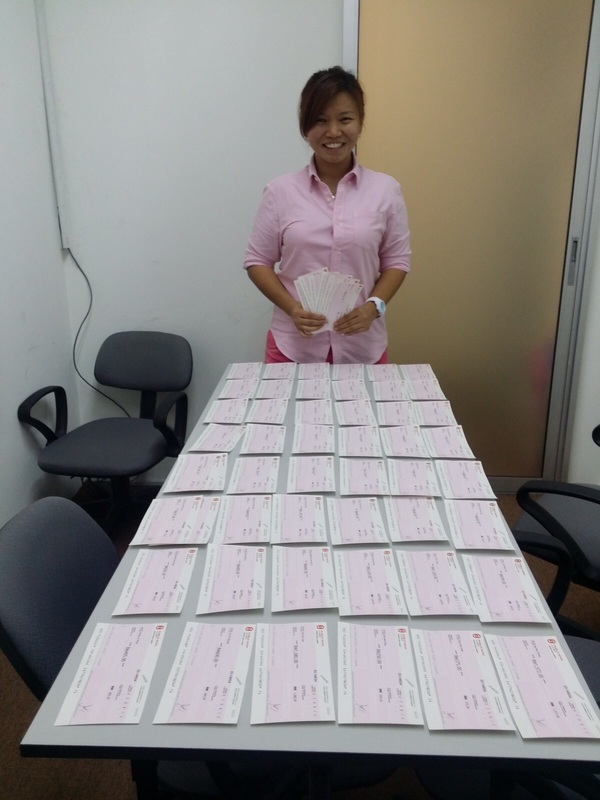 She received her 2 cheques after done her jobs! Can see that she is very happy and shy when we did recording for the 1st interview. Keep it up, Emily! You have done a good job!!! Chequesssssss have been issued and ready for collection! License Partners who have submitted case -> presented to client -> received payment from clients -> and now is the reward time!! Congratulations to the License Partners who will be getting payment soon!!! Oh yeah~~ he is the marketer, Mr Ku and he will be passing the cheque to his team members soon! This pretty lady is our marketer, Ms Vivian! She also will be presenting the cheque to her team members. 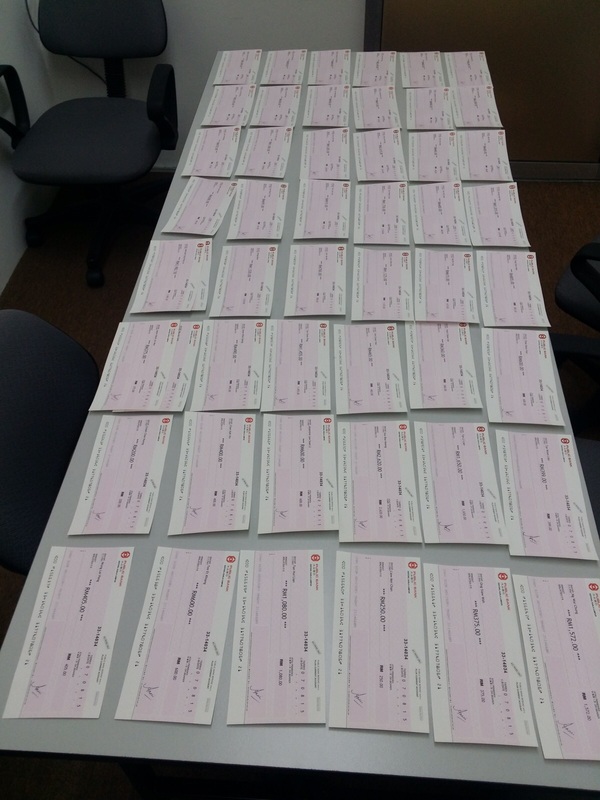 Our recording of Cheque Giving Ceremony will be posted soon! Please stay tune……!!! Recruit SARAWAKIAN as License Partner! 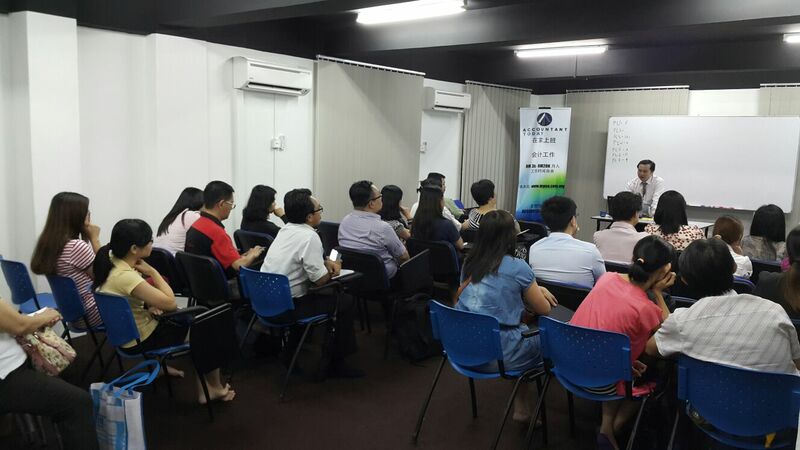 Our marketer – Ms Olivia has started her recruitment journey at Kuching, Sarawak! 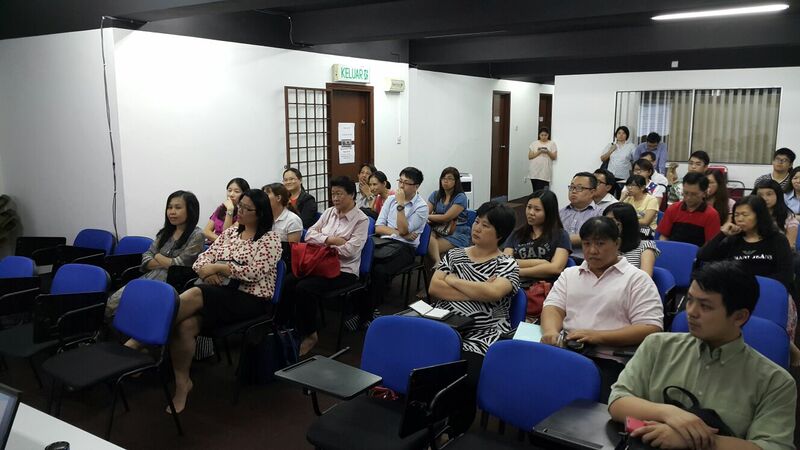 This is the 1st batch of accountants from Kuching and they are interested to explore freelance lifestyle now. It’s a good start, Olivia! Keep it up!! 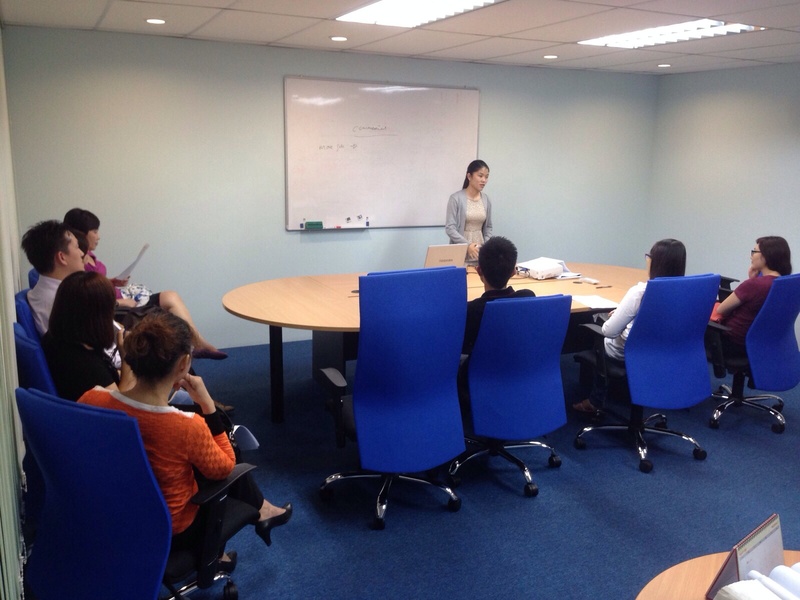 She rented a temporarily office and started the preview session for License Partners’ recruitment. Our vision is to recruit license partners in nationwide!! Thanks for attending and support the preview session. No doubt!! 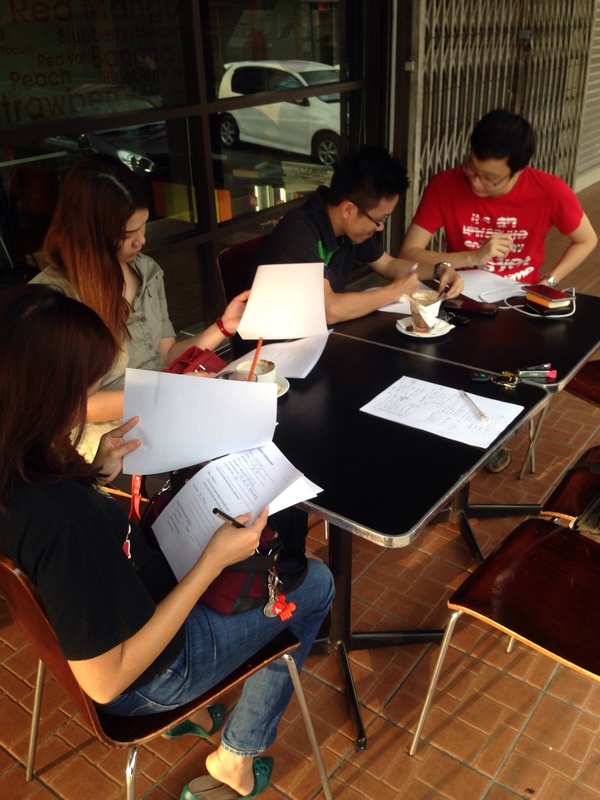 Recruitment has been conducted at the coffee shop of Kuching! We believe genuine people will stay and walk through with us! Really appreciate for attending and listen to our attractive package for License Partner, For sure you won’t be regret for attending it! ACCOUNTANTS AT SARAWAK, ALL THE BEST!! LOOKING FORWARD TO SEE YOU ALL THERE!! Cases from Labuan are awaiting for License Partner!! On 17th August 2015 (Monday), we have invited all License Partners who have been with us for more than 6 months, and yet haven’t receive any cases yet. 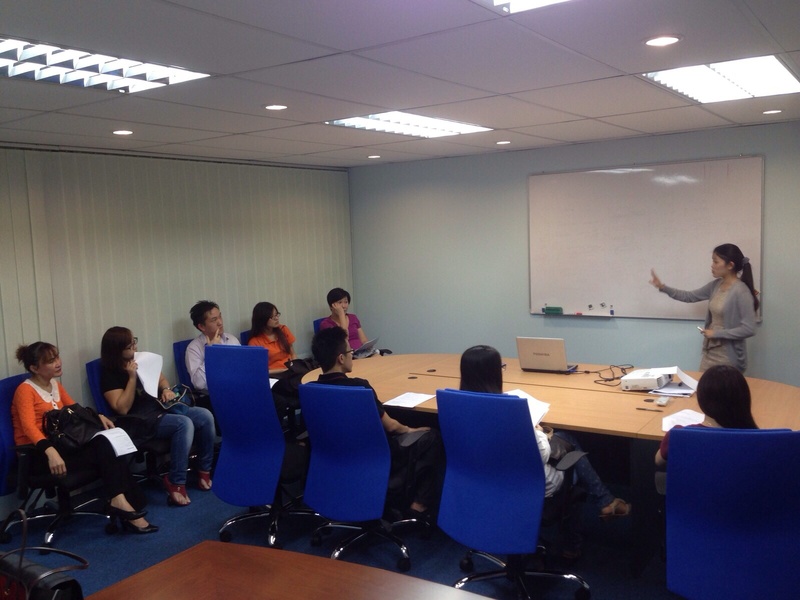 A short briefing has been conducted before we pass the cases to License Partner as we received many jobs from Labuan! License Partners attended the short briefing and accept the job! We fulfill our promises to all License Partner to ensure everyone will get at least 1 – 2 case within 6 – 8 months time! Mr Arric was sharing and breifing the License Partners who have been with us more than 6 months! He encourage and give confidence to all License Partner in order to get the job done smoothly. 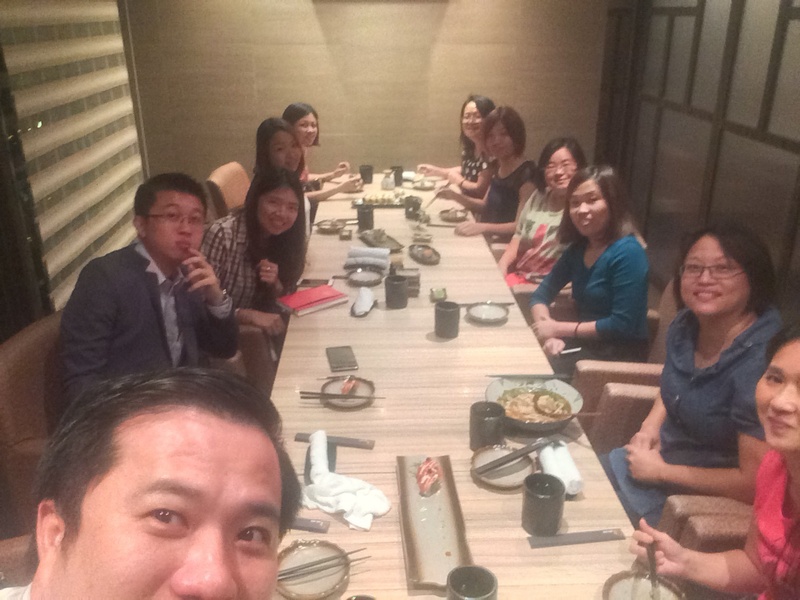 Accountant Today strengthen on culture of POSITIVE THINKING + SHARING IS CARING!!! Additional Note: Monday is not a blue day of the week! It’s a start up for a SUPER GREAT week!! 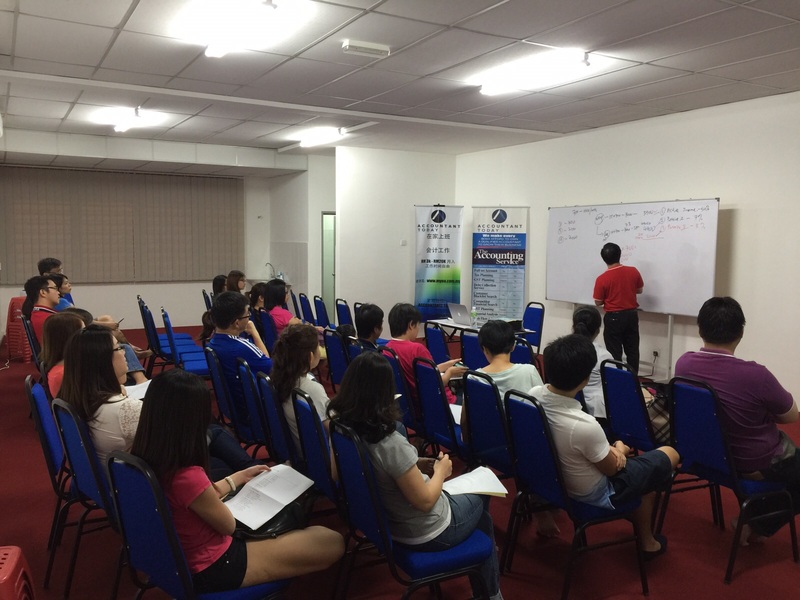 The founder of Accountant Today – Mr Arric is the speaker of this preview session. 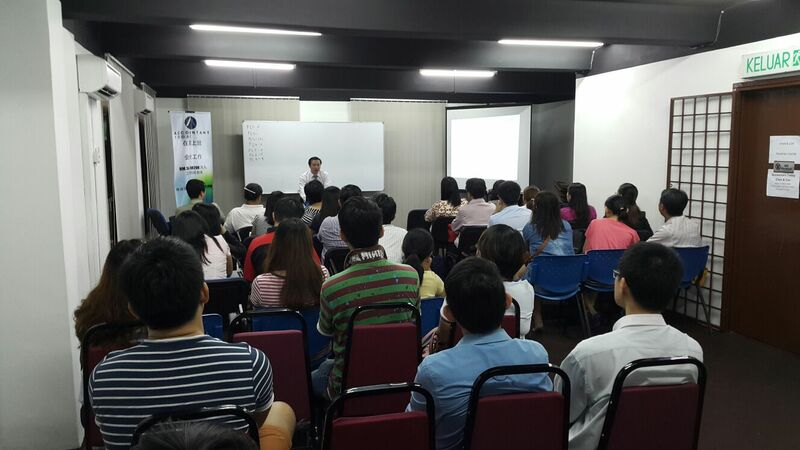 He is glad to explain and share about our company’s background, how to earn more income from our income schemes, and many more. In this 2 hours of preview session, we also open Q&A session for the audiences to understand better! This is an enganging preview session for the recruitment of license partners. We will ensure you won’t regret to attend our preview! 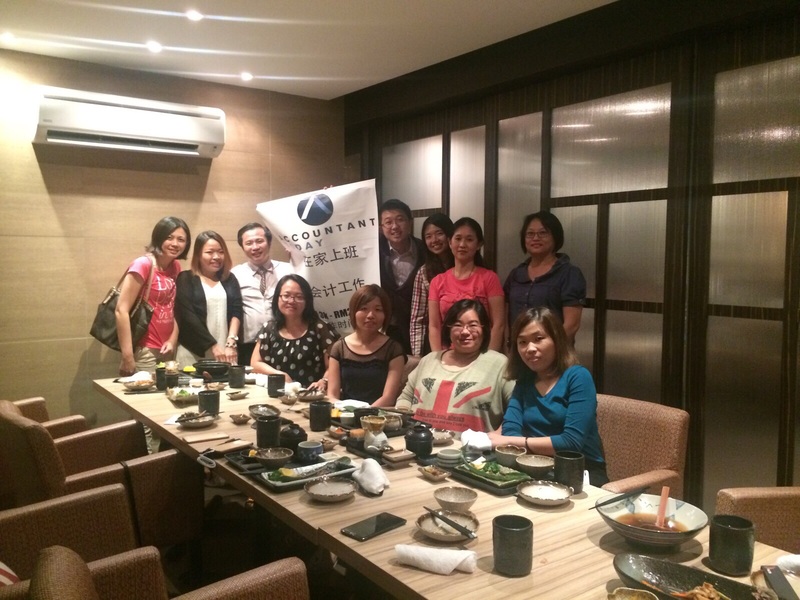 It is a good chance to meet most of the accountants in Malaysia, understand their working culture and provide them a better income with a better lifestyle!